The 3MBS Book & Music Fair is Back! Donations can be made by calling David on 9539 2199. 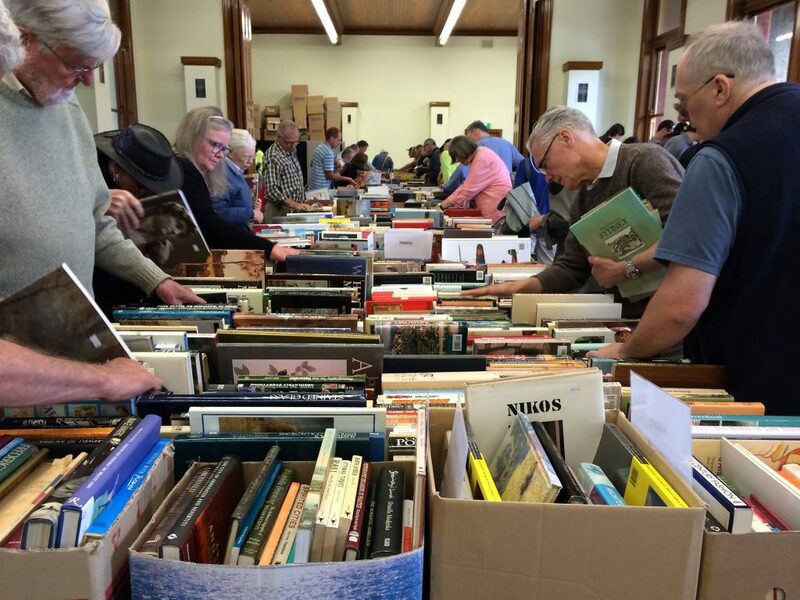 Please note due to high levels of stock we are not accepting donations of books for this fair.